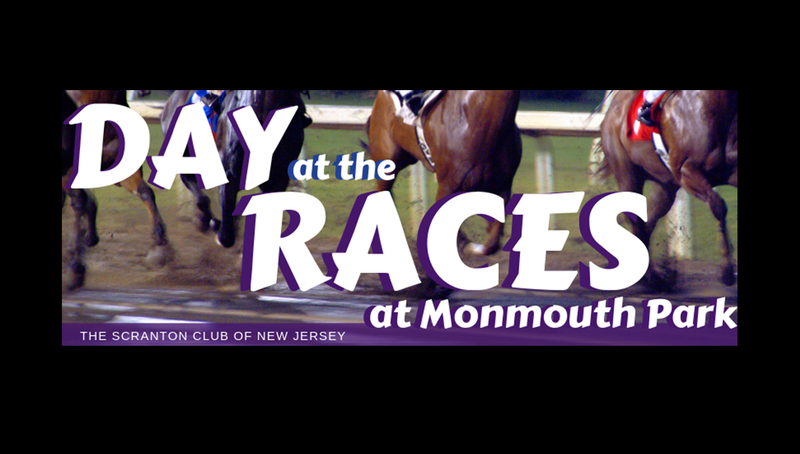 The Scranton Club of New Jersey will hold A Day At The Races at Monmouth Park Racetrack in Oceanport, New Jersey, June 23. Place your bets on the horses while catching up with your fellow Royals. Gates will open for this family-friendly event at 11:30 a.m., where alumni and friends will gather at a reserved picnic are at the park. Registration ($20 for adults and children 13 or over, $10 for children 3-12 and free for children under 3) includes park admission, hamburgers, cheeseburgers, hot dogs, salads, watermelon, kids' chicken fingers and fries, soda and bottled water. Draft beer is also included for guests 21 or older. Admission also includes free park activities, including pony rides, a bounce house, and live music. Visit this link to register. For more information, contact alumni@scranton.edu.